This is a topic we discuss with clients each and every week. What strategies can you use to rejoin the workforce if you've taken several years off to raise children, care for a sick family member, or anything else? Here are 4 strategies you can use that have proven to be successful. A. Gives you new and recent work experience to add to your resume. B. Provides the opportunity to network with people at a company. C. Offers the chance to prove you have the skills necessary to do the job! The best part about short-term contact assignments, is that many times if a company likes you, they'll make you a full-time offer once the contact assignment has been completed. Many people understand that networking is important but undervalue the importance of LinkedIn. 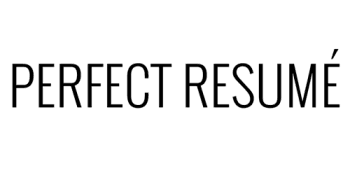 Perfect Resume recently conducted a survey that found that 93% of Human Resources Managers looked up candidates on LinkedIn before calling them! Create a LinkedIn profile and start building your professional network today. The goal should be for you to have 100 or more connections. Why? Because having a great looking LinkedIn profile makes a great first impression and instantly establishes credibility. Plus, it provides a fantastic networking opportunity to make connections with people in your industry, or potentially with people who work at companies you are targeting in your job search. The biggest skill we see that is lacking from people who have not been in the workforce for several years is computer skills. This is especially true with baby boomers. The good news is that this is easy to correct. Go to your local community college and take a course in Excel or PowerPoint. Apple stores have great workshops that are inexpensive. Or, self-teach yourself how to use the latest version of Windows. Being comfortable with multiple software operating systems and programs is absolutely critical. It is a very common mistake for people trying to rejoin the workforce to spend a lot of space on both their cover letter and resume explaining what they have been doing the last several years. Don't do this. Instead, use an opening paragraph (also called an executive summary) to create a marketing message that clearly explains your relevant skills, and also BRIEFLY explains what you have been doing the last several years. Human Resources Manager with 12 years of industry experience seeking to rejoin the workforce after spending the last 5 years as a stay-at-home mother. Extensive experience managing human resources departments for large corporations, collaborating with senior-level executives, and ensuring that company, state, and federal employment laws are followed. Well-developed skills with staffing, employee engagement, conflict resolution, and succession planning. Notice how the employment gap is explained in one brief sentence? The next two sentences focus on relevant skills. Also, if you've attended any classes or volunteered in your local community, be sure to include this information on your resume as well. 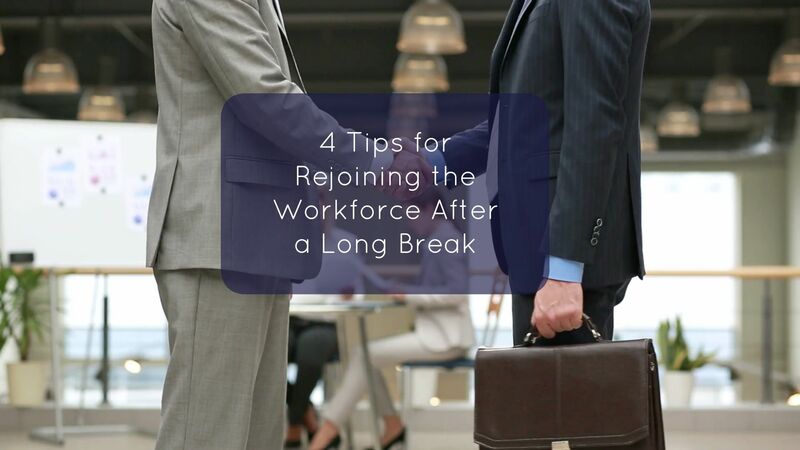 Do you think these tips will help someone you know who is trying to rejoin the workforce? If so, please share this article with them.